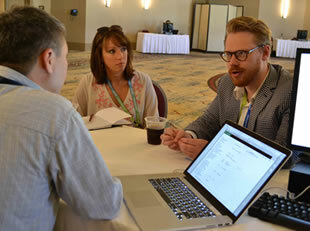 Gain knowledge, improve your skills, and collaborate with colleagues. 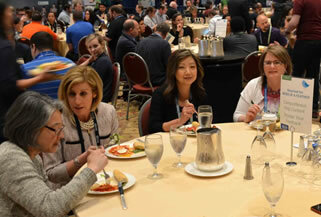 CI2019 is the place to meet with our mutual clients, and to connect with a new target audience to grow and create valuable relationships. Schedule a 30 minute support consultation with a Campus Management product expert. You must be registered for CampusInsight 2019. Campus Management is setting the stage for CampusInsight 2019 (CI2019) — our annual users conference in Orlando. This premier event is a unique opportunity for you to gain knowledge, improve your skills, and collaborate with colleagues. 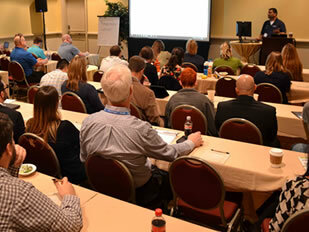 Register for the conference before March 11 and save! More Product Information and Training Than Ever Before! Whether you are interested in recruiting, admissions, academics, retention and student outcomes, financial aid, finance, HR, payroll, systems administration, or IT, you will find focused tracks and pre-conference training classes with outstanding practical value for the way you work in the real world. Networking with other institutions and subject matter experts is one of the many valuable aspects in attending CampusInsight. Join your peers and Campus Management associates to discuss issues and opportunities related to your technology, processes, and goals. You must register for CampusInsight 2019 before reserving your 30-minute time slot through the Attendee Service Center. Seats are limited! Show your spirit and wear your favorite team colors to the party! 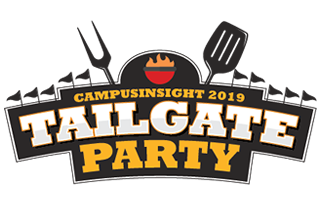 Our Thursday event is always a highlight of CampusInsight as attendees join colleagues and the Campus Management team for an evening of music, food, and fun!